Your server has ground to halt, your monitoring software has identified a long running query, other users are reporting that things are running slowly, you determine a user report being run through SSRS has been running for a long time and is consuming far more resources than it should be. 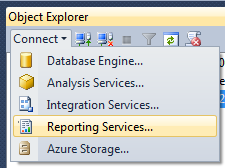 How can we stop users running reports that take a long time to complete and force a timeout?? Well, assuming you’ve done all the usual code improvements, index reviews etc. there is at least one other option…. 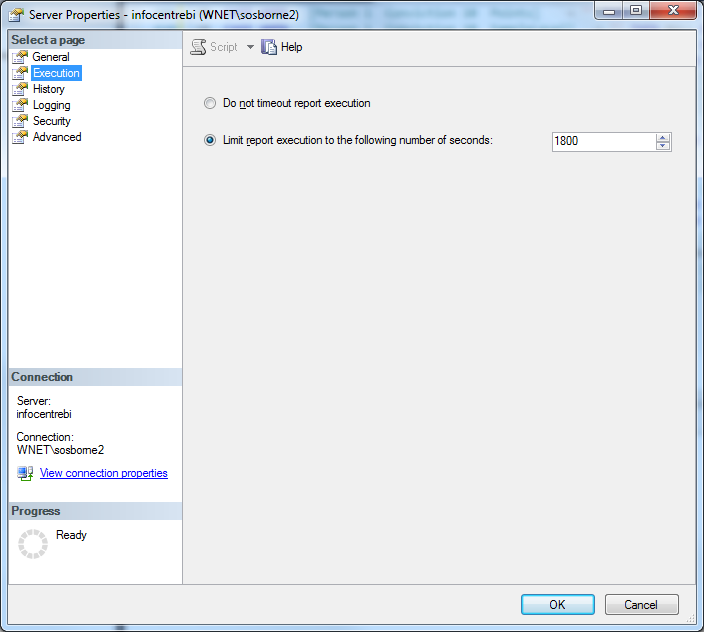 Set a time constraint on report execution. The time period starts when the report is requested. 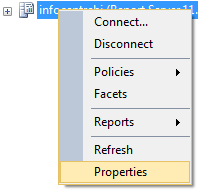 If the time period ends before the report is fully processed, the report server cancels the process and any in-process queries to external data sources. The link to that item in BOL can be found here: http://msdn.microsoft.com/en-us/library/ms183733(v=sql.110).aspx . I dare say there are other ways of achieving the same effect but this seems to me be trivial enough to not worry about searching for an alternative at the moment. This entry was posted in DBA, SSRS and tagged SSRS, Timeout by wazzthebadger. Bookmark the permalink.